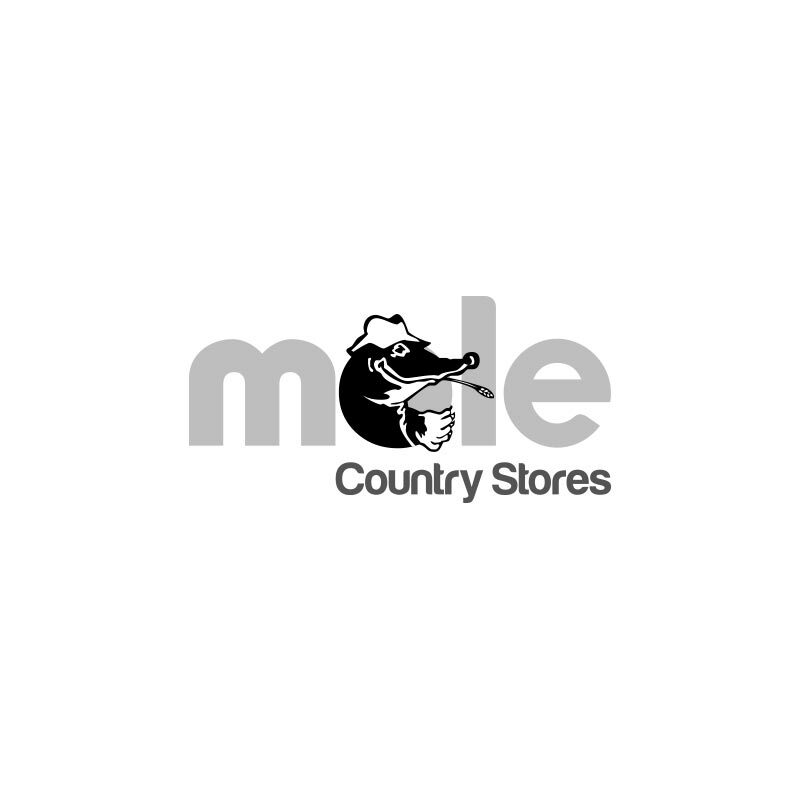 MVF Fire Briquettes - 20kg. 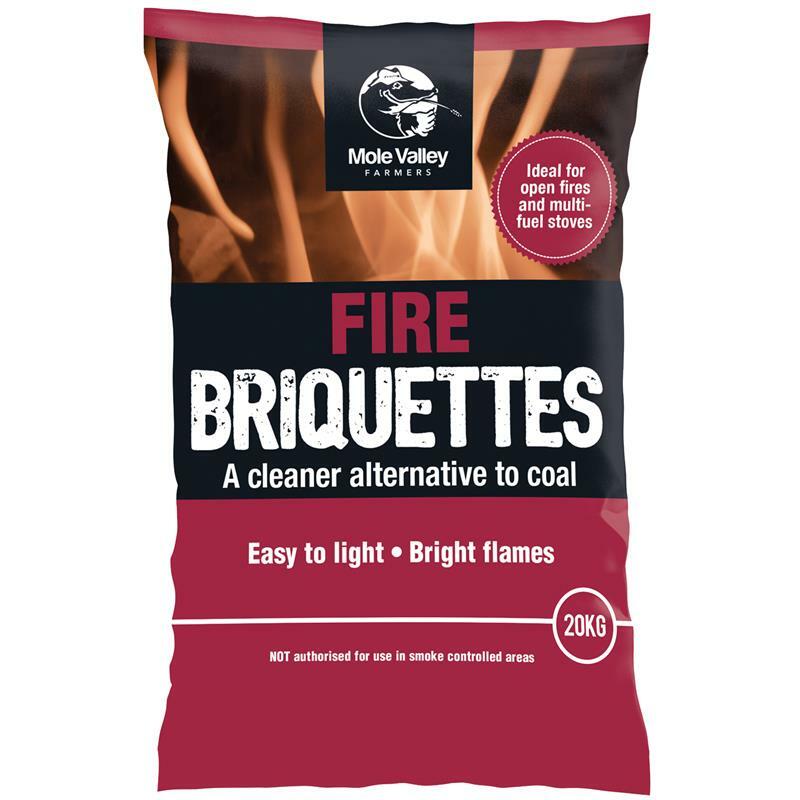 The MVF fire briquettes are a cleaner alterative to coal, which are suitable for open fires & multi-fuel stoves. The briquettes are made from Lignite which is often referred to as brown coal and is a soft, brown, combustible, sedimentary rock formed from naturally compressed peat. Benefits from using the fire briquettes are they are easy to light and bright flames are given off. The briquettes are not authorised for use in smoke controlled areas..